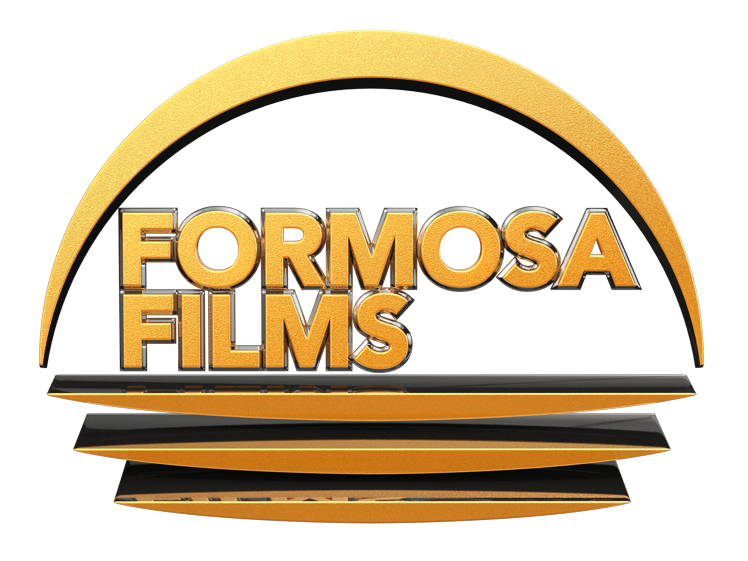 Formosa Films is a development and production company based in London UK. We specialise in project development and have an active slate mainly including feature films but also high end drama series. Thrillers are our preferred genre although we are currently working on a high concept comedy, an elevated psychological drama and a contained Sci – Fi. Formosa mainly develop international co-production projects along with Fat Pictures our sister company but recently Fat has taken on several UK projects with lower budgets aimed at the domestic market. We also operate Fat Consultancy which assists other companies and producers to set up tax efficient schemes for their project slates or to accept investment in a business venture with shared revenue.